This ones going to be big! 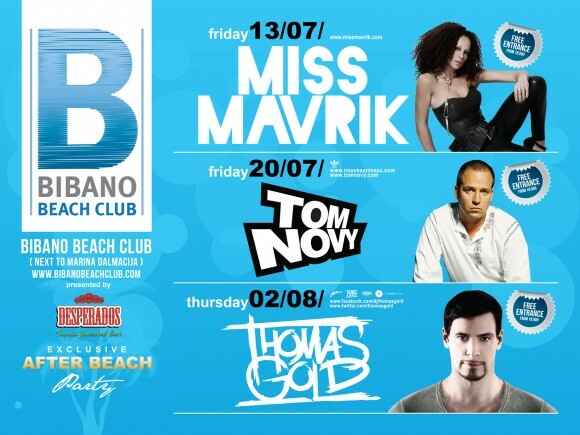 What a great venue on the beach, looks like we’re on sell out so keep you posted on Bibano!! Always up for a good Croatian beach party..